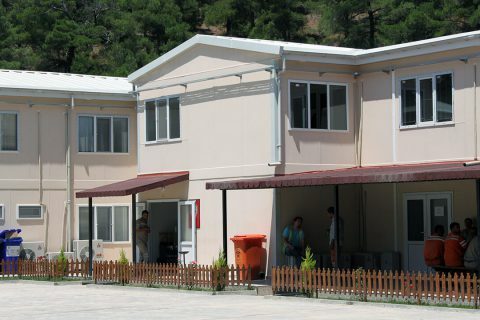 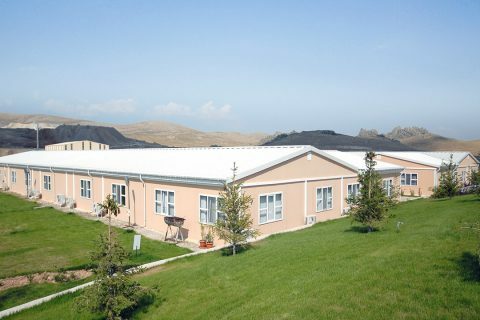 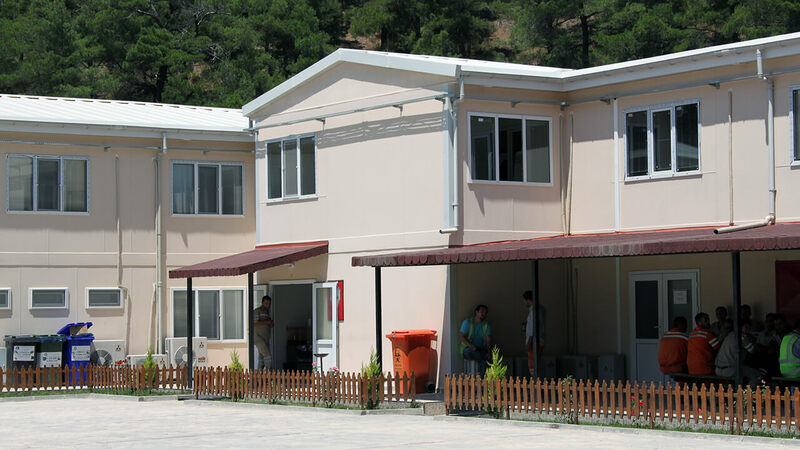 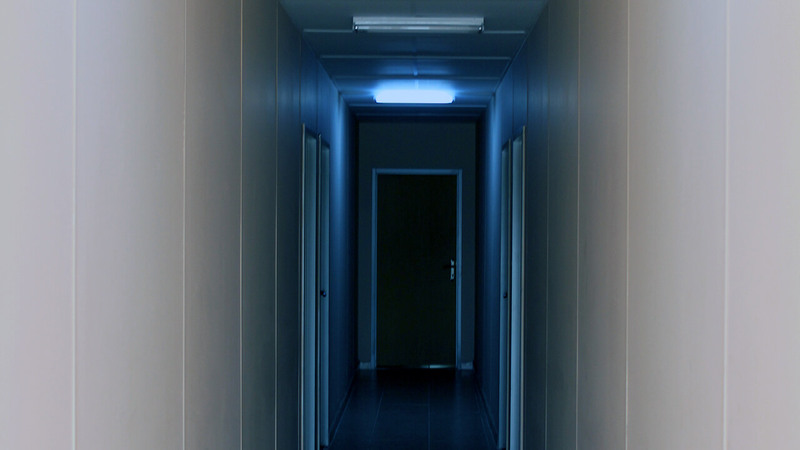 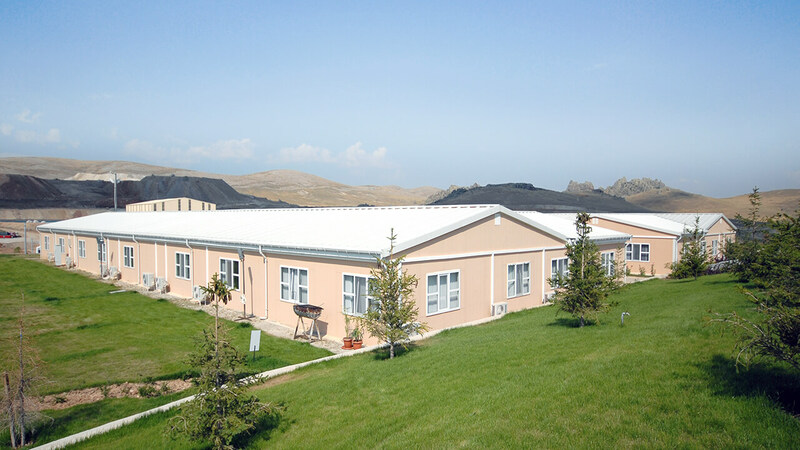 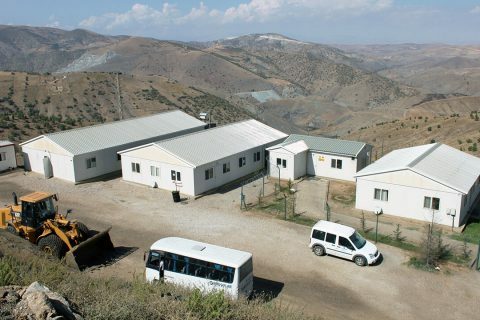 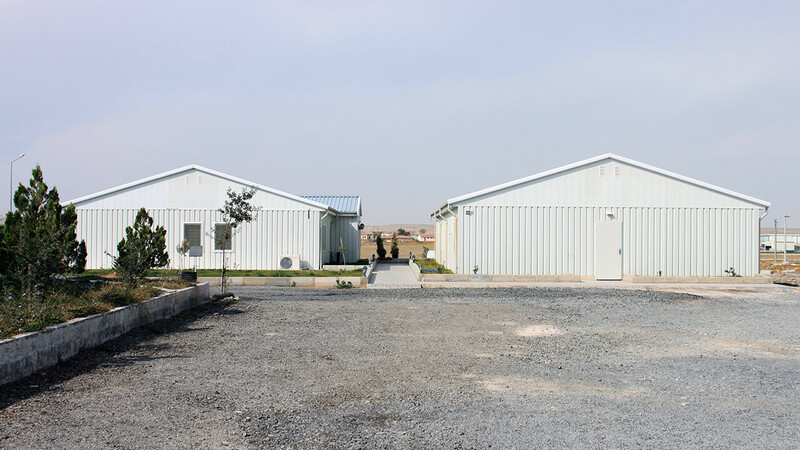 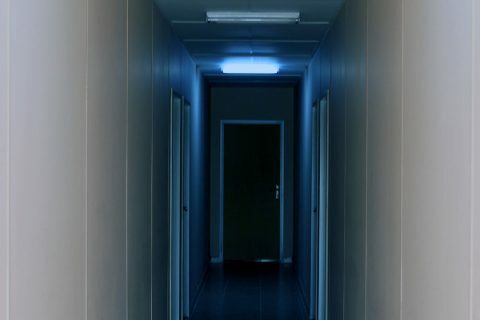 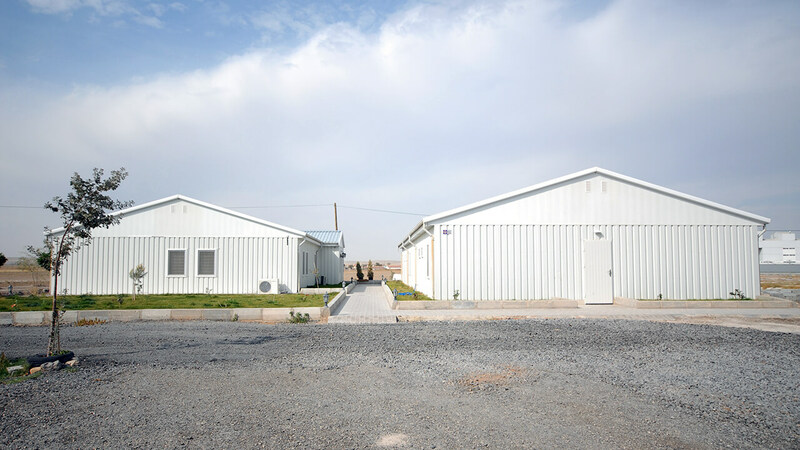 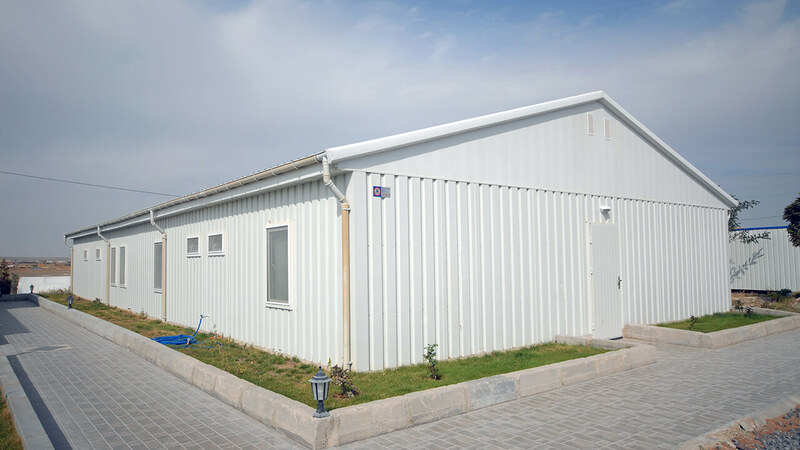 It is a common name for such buildings as office, cafeteria, WC-shower, social facility, praying room, infirmary, dormitory etc. 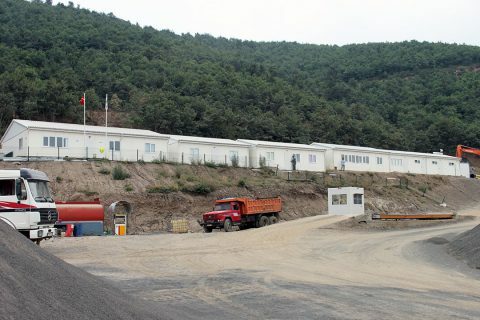 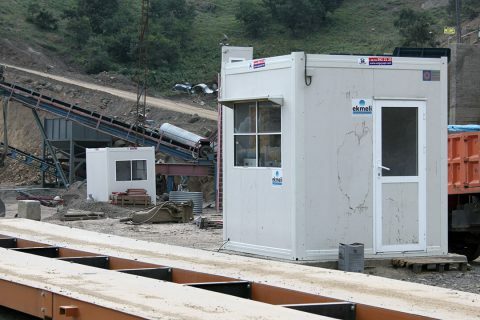 in the construction, mining sites and the like. 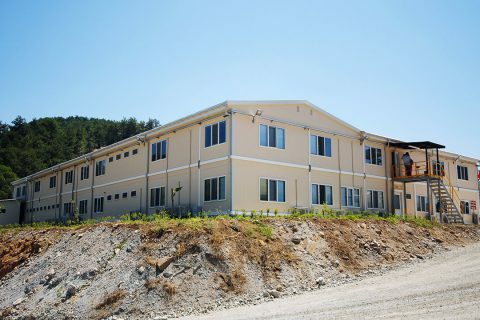 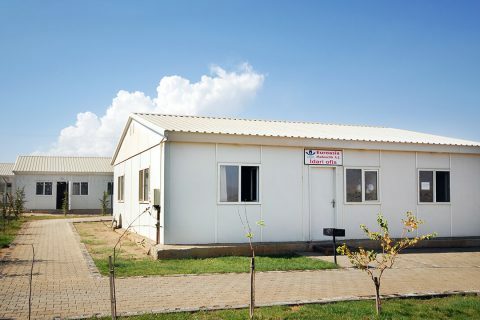 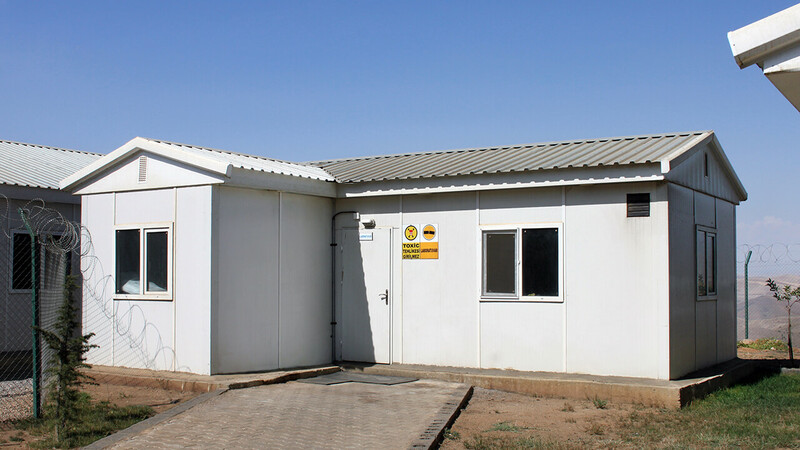 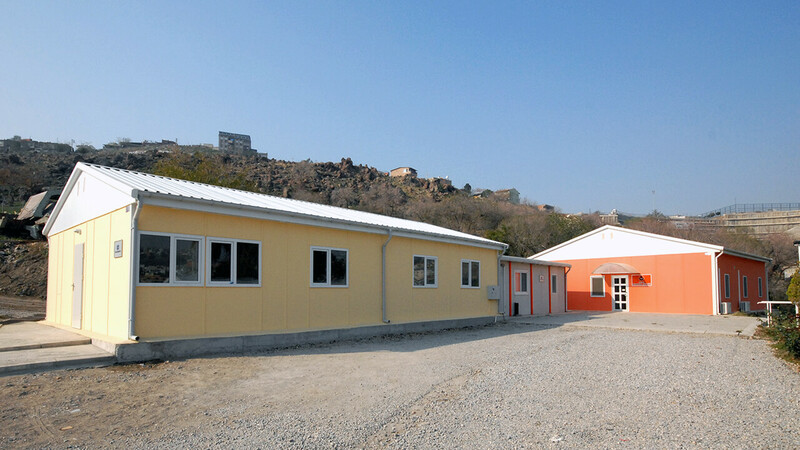 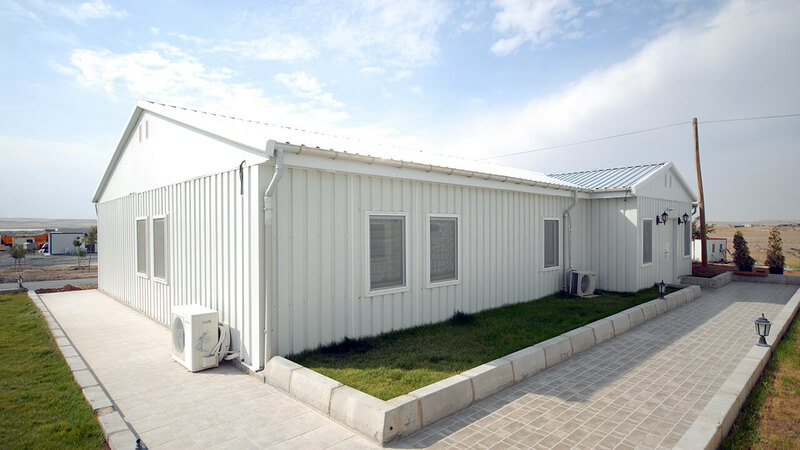 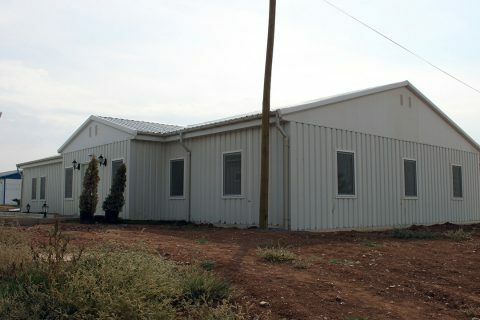 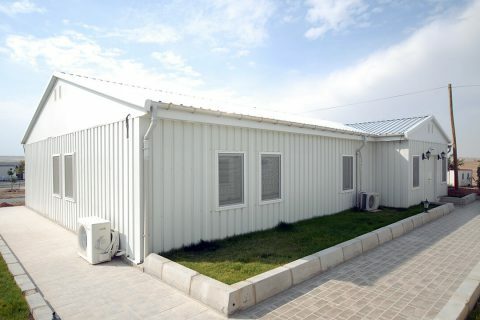 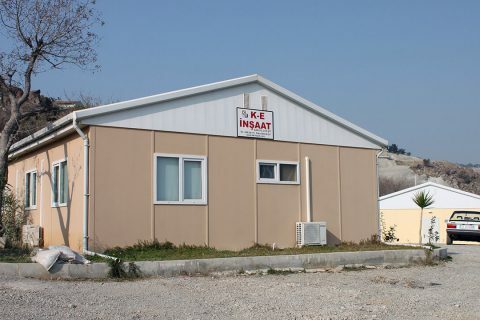 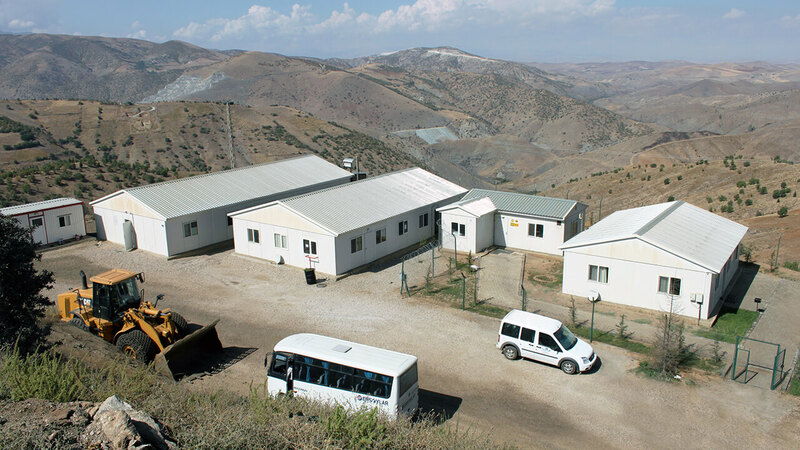 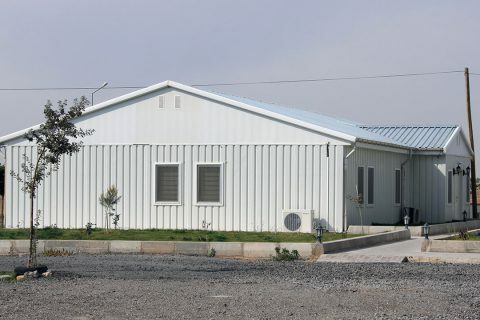 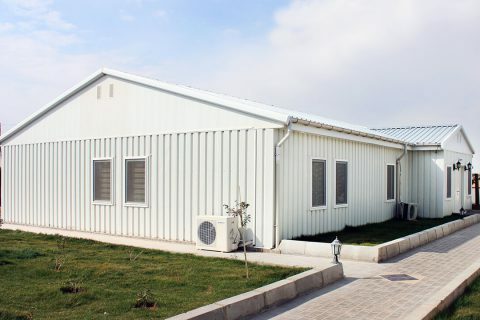 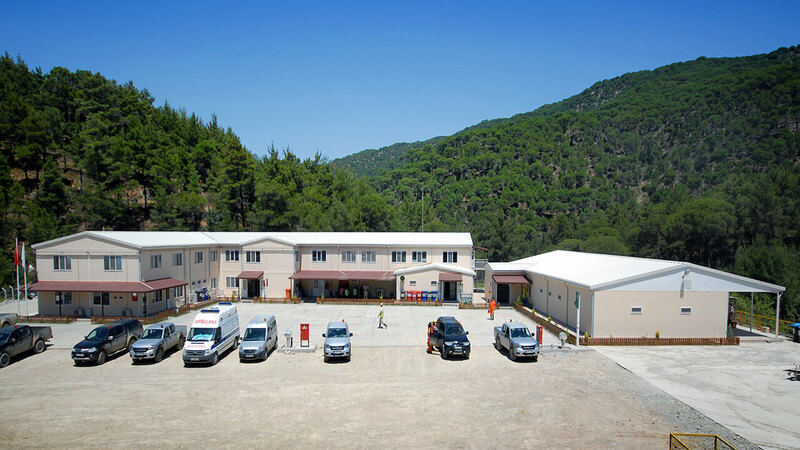 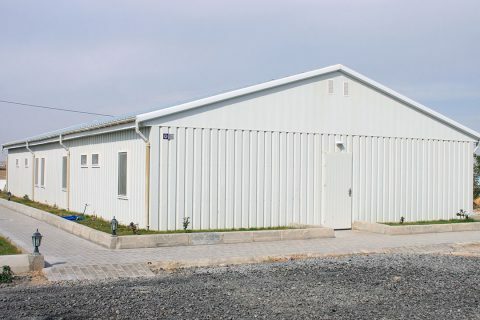 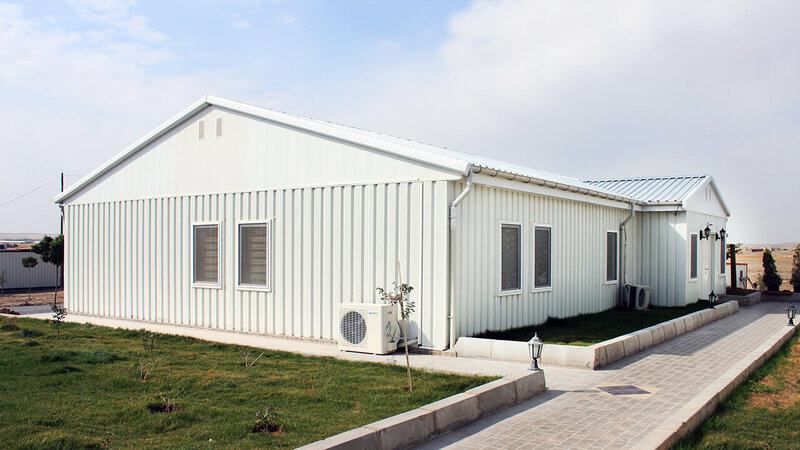 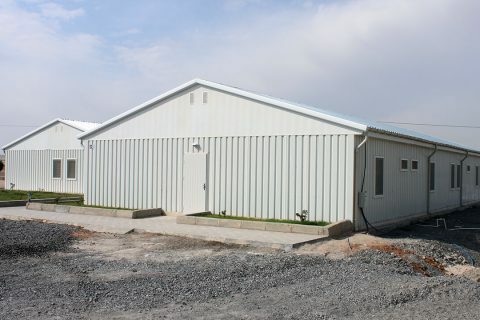 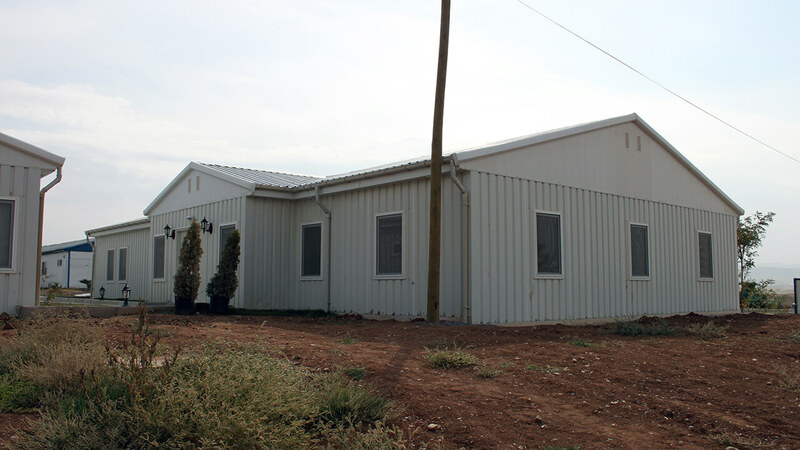 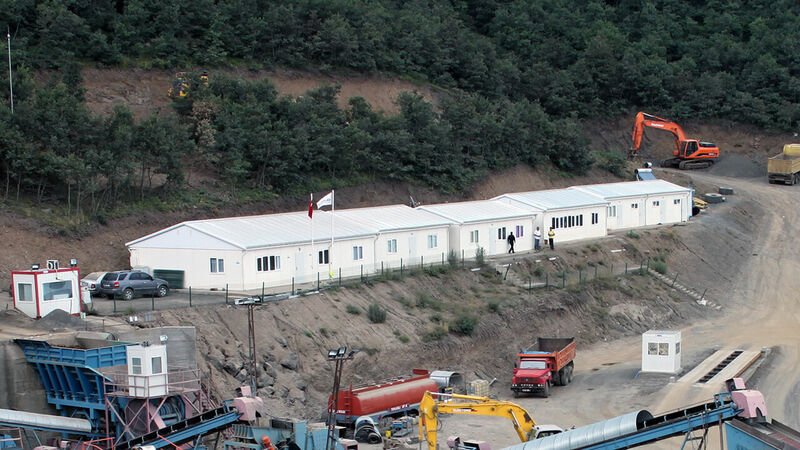 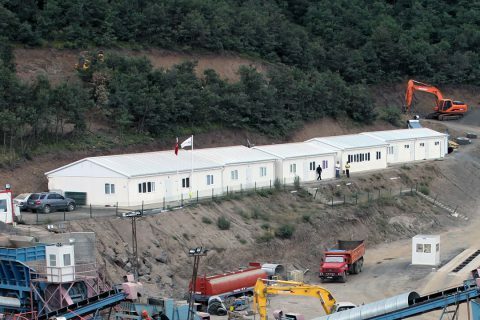 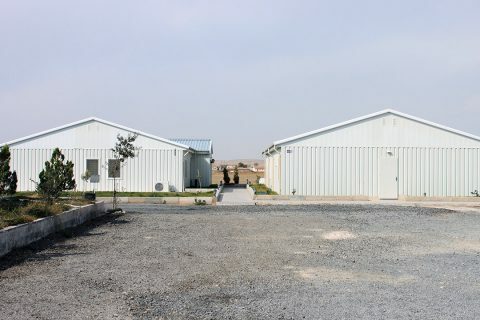 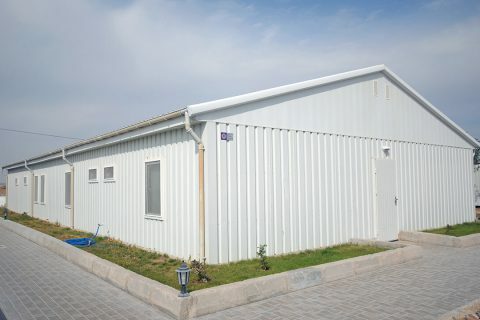 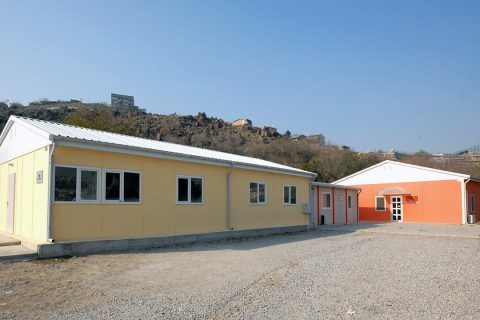 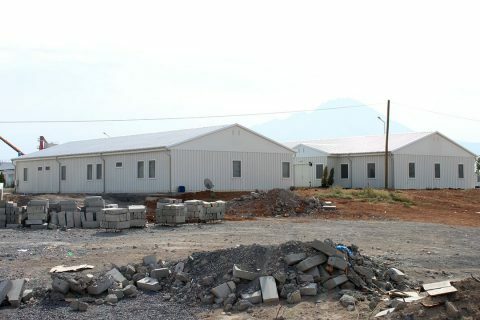 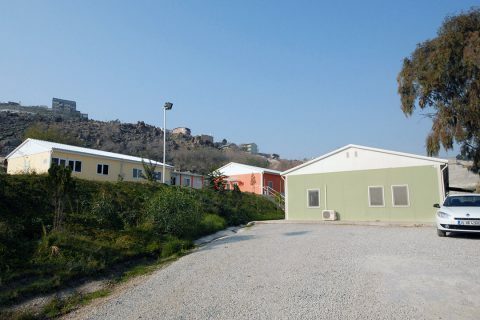 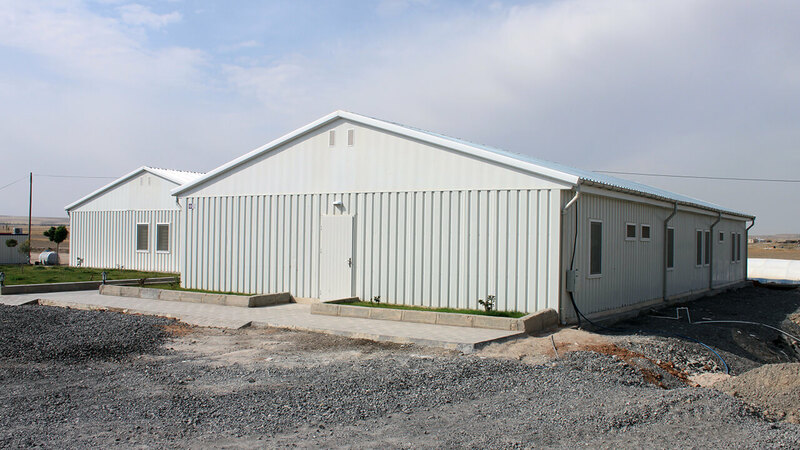 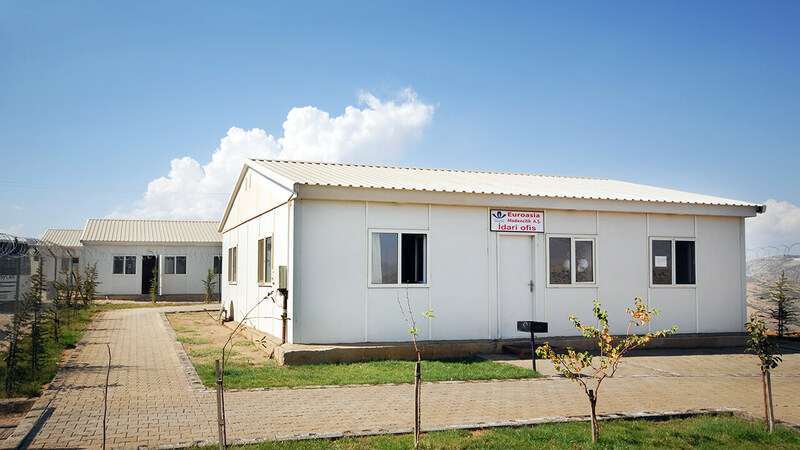 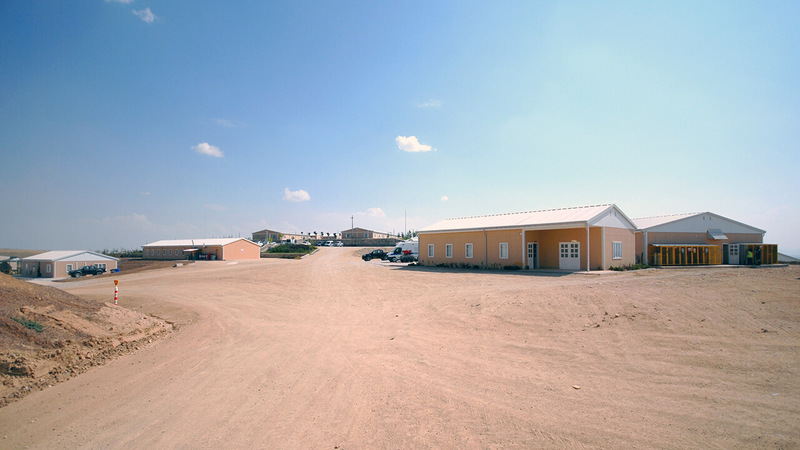 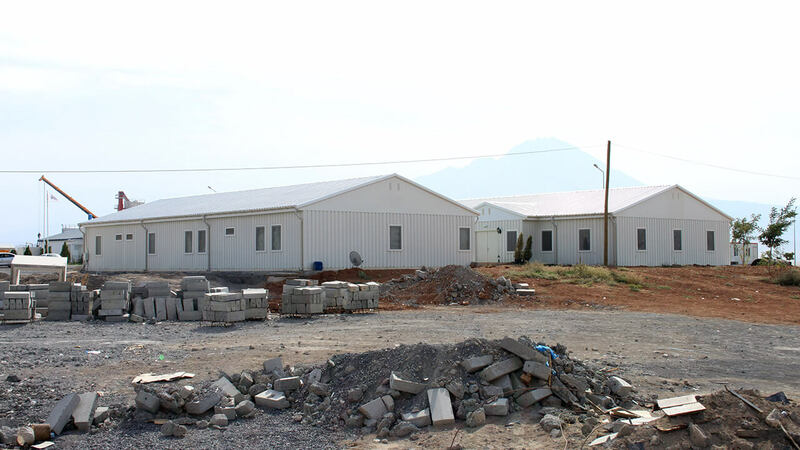 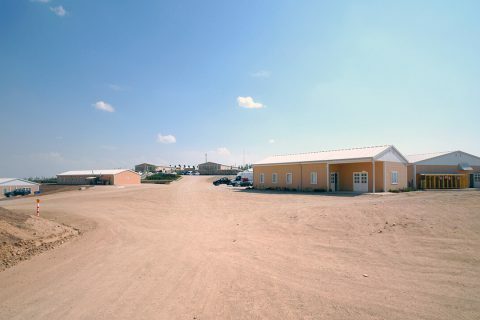 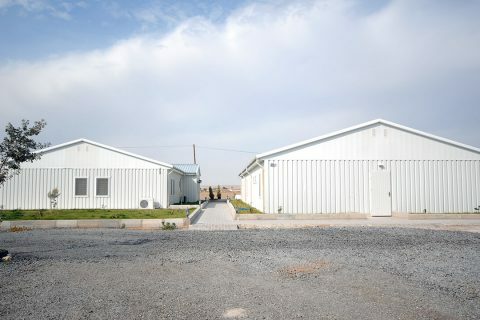 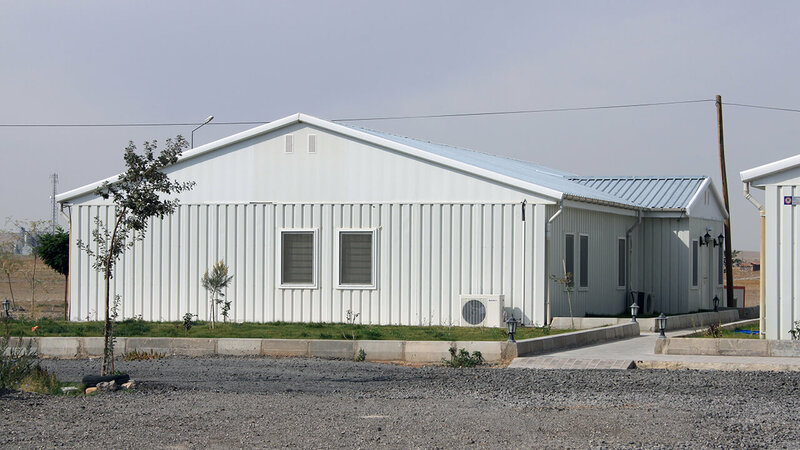 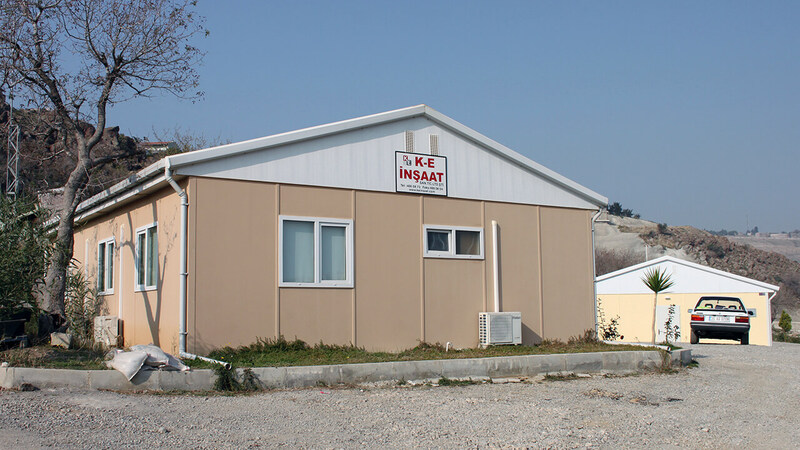 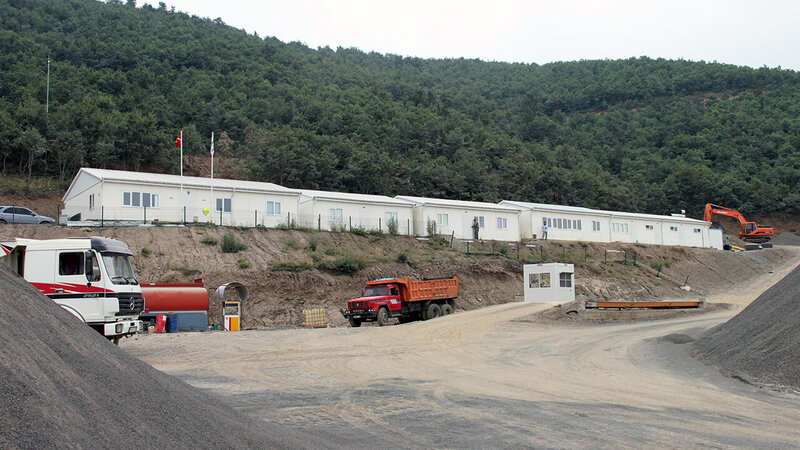 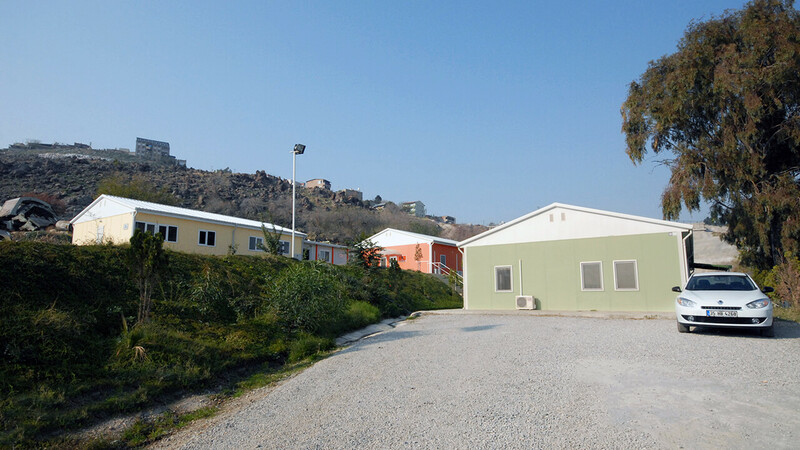 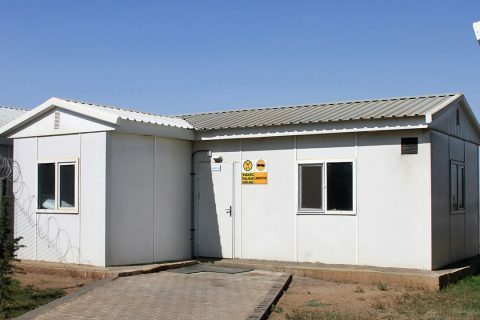 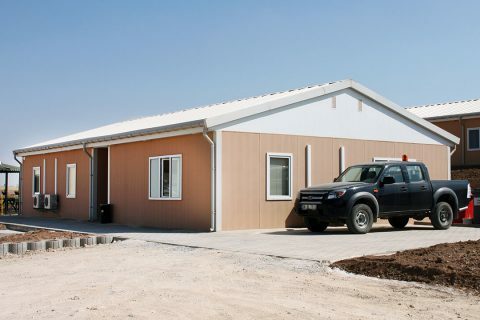 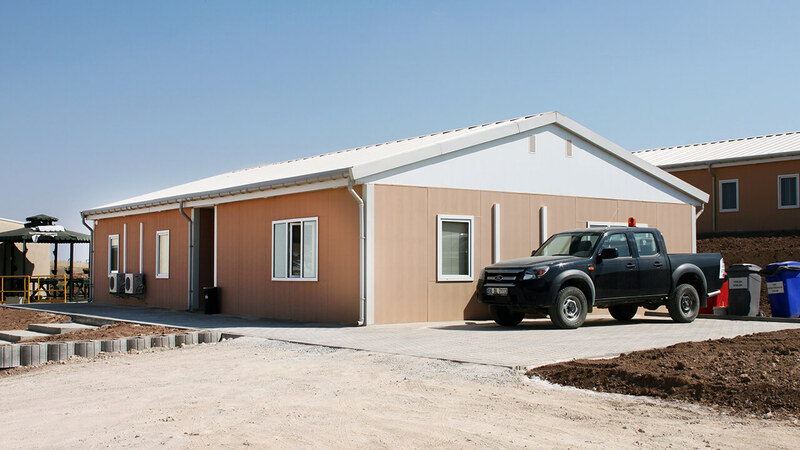 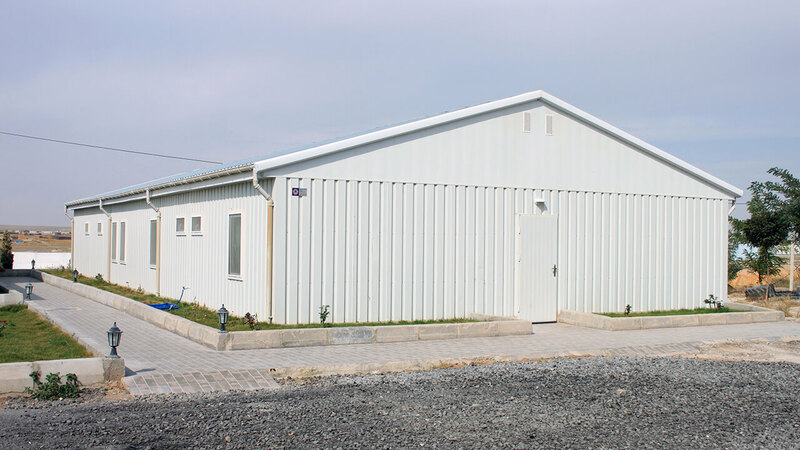 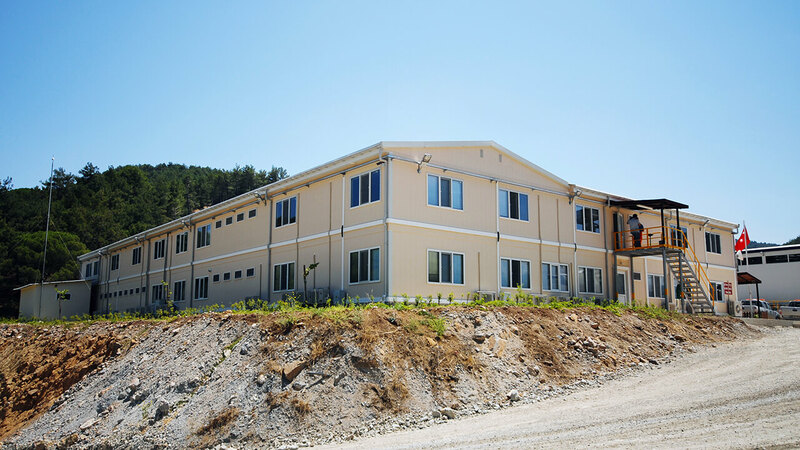 Worksite buildings designed with the desired specifications suitable for every climatic condition are preferred since they are quickly-constructed, practical and economical. 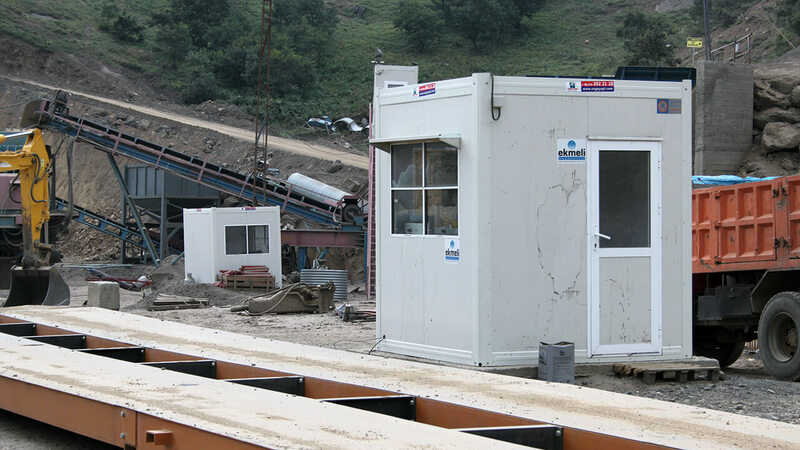 They are indispensable and integral parts of the work sites with the features offered such that they are insulated, comfortable and can be easily installed, assembled and disassembled.